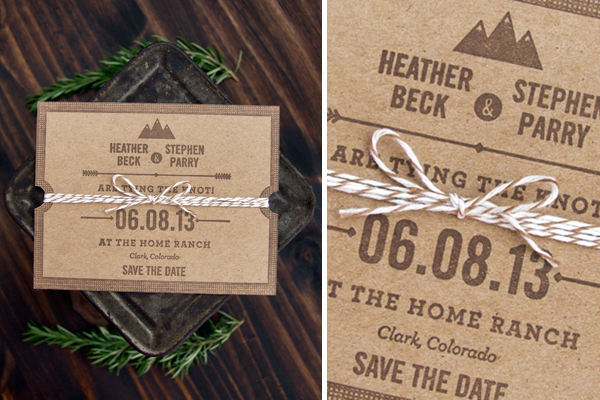 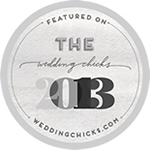 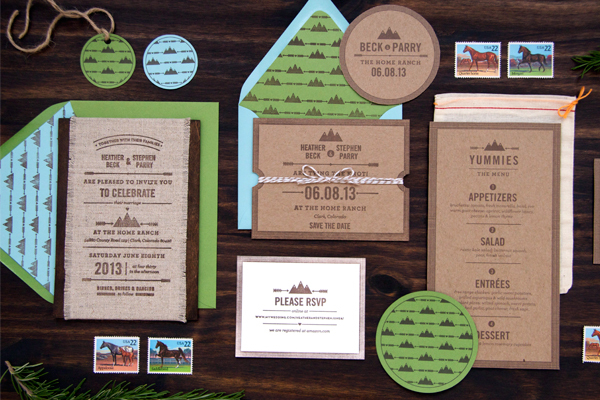 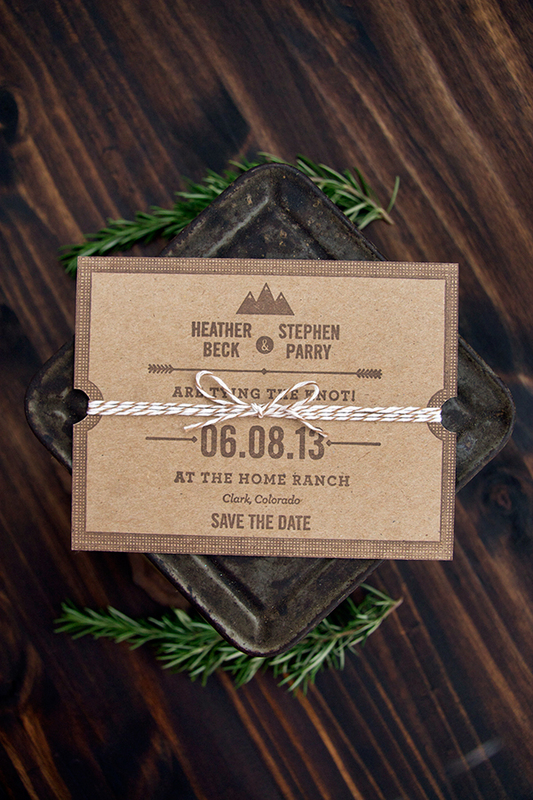 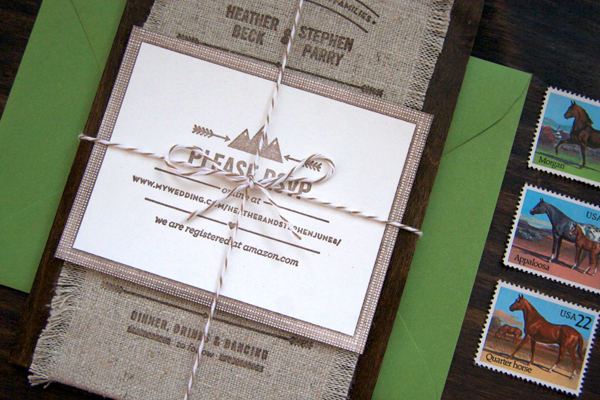 This rustic wedding system is bold, playful & all about texture! 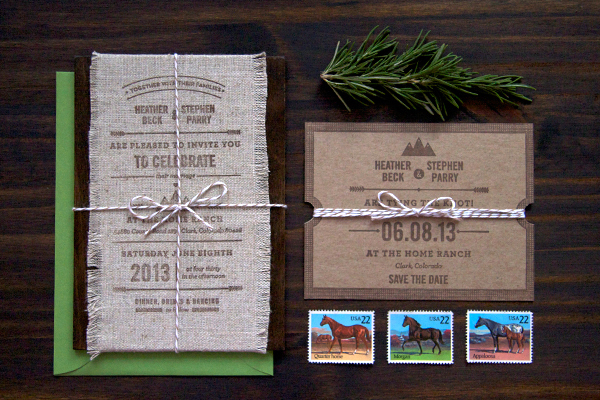 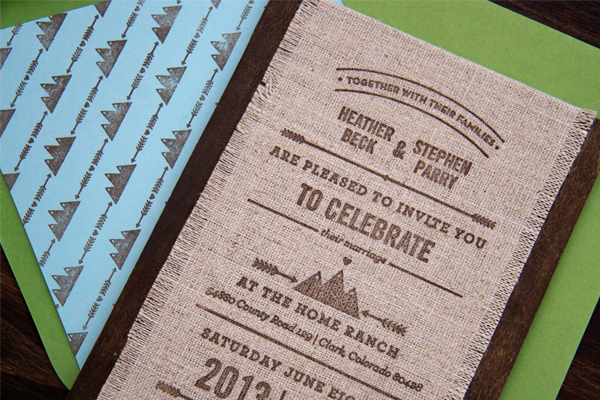 With each piece individually hand stamped, raw linen fabric wrapped around hand stained real wood & its modern meets vintage inspired patterned envelope liners, these Lovely Paper Things are ready for a marvelous mountain wedding! 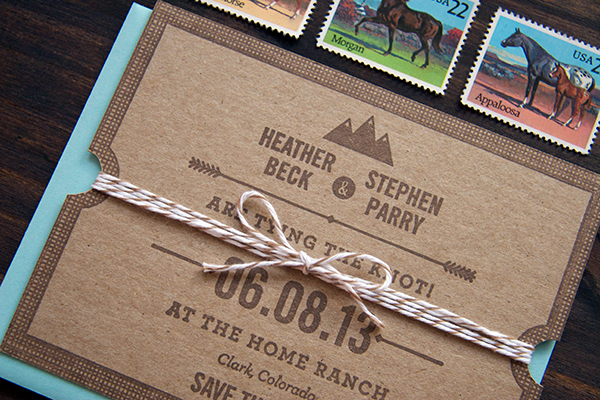 With its vintage meets modern spin on typography & its playful use of iconography it calls to mind wide open spaces, attention to detail and that feeling of something familiar calling you home.